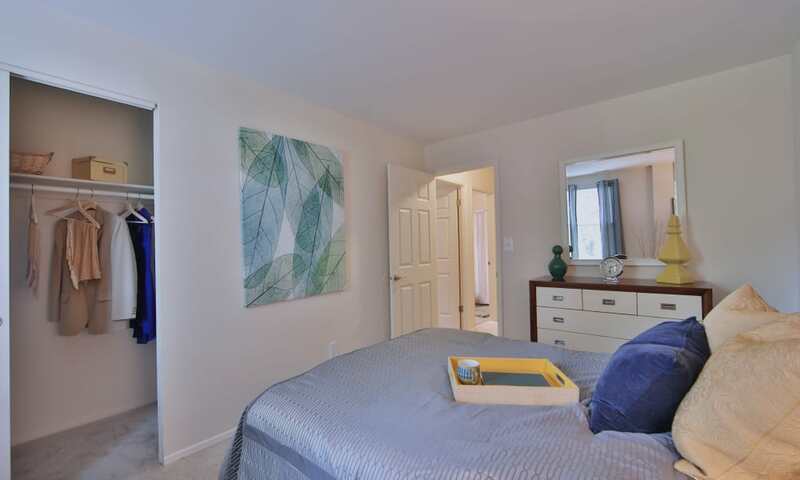 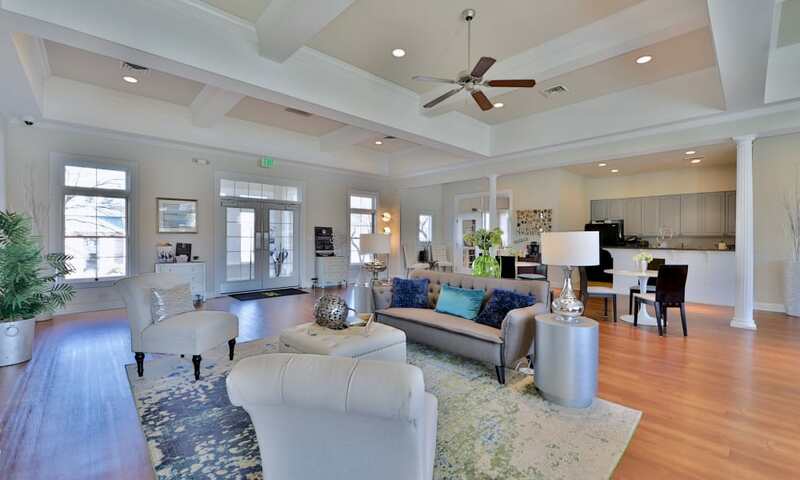 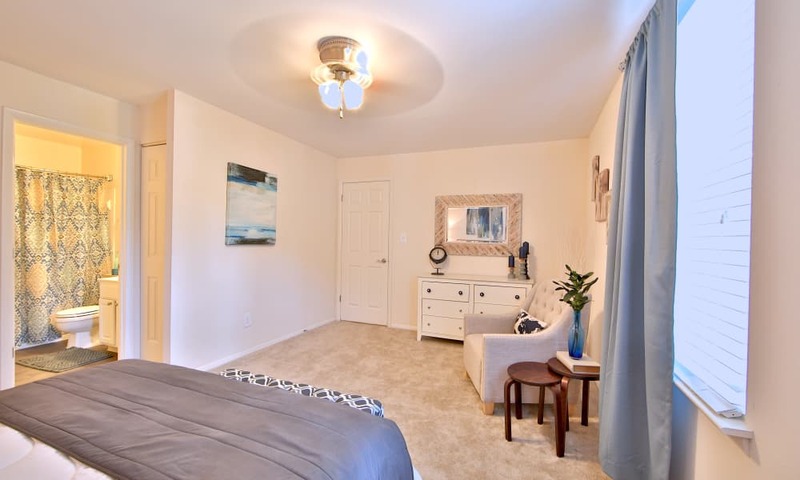 We cordially invite you to take a virtual tour of Silver Spring Station Apartment Homes. 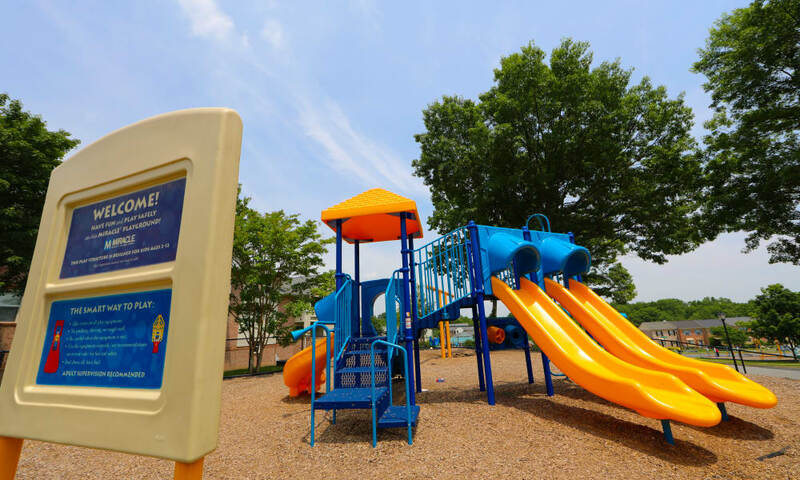 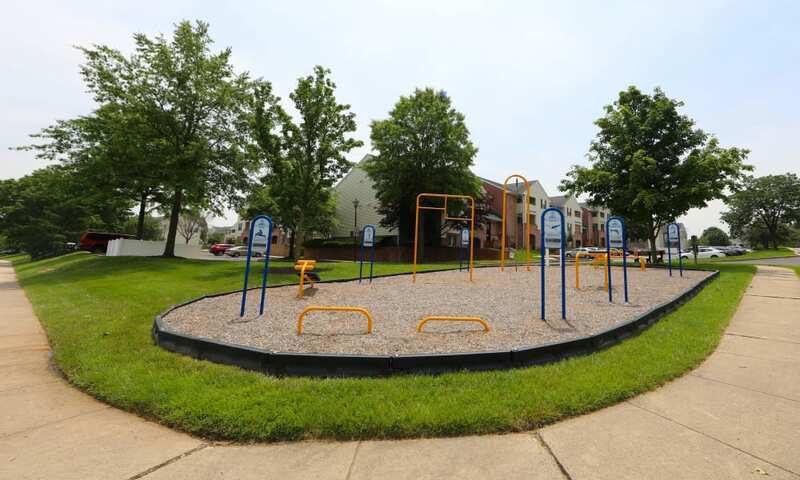 Nestled in one of the most beautiful neighborhoods in Baltimore County, our community offers a scenic environment where you can unwind. 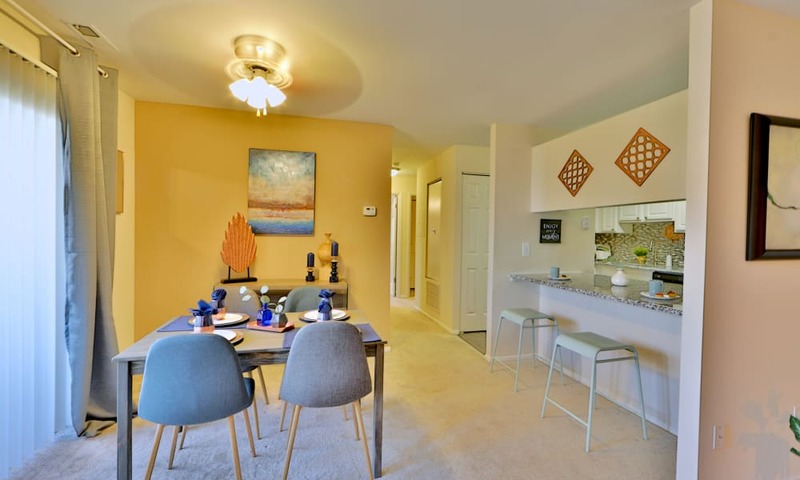 With peaceful tree-lined courtyards, spacious floor plans, and a wide array of amenities, we are committed to making your life easy. 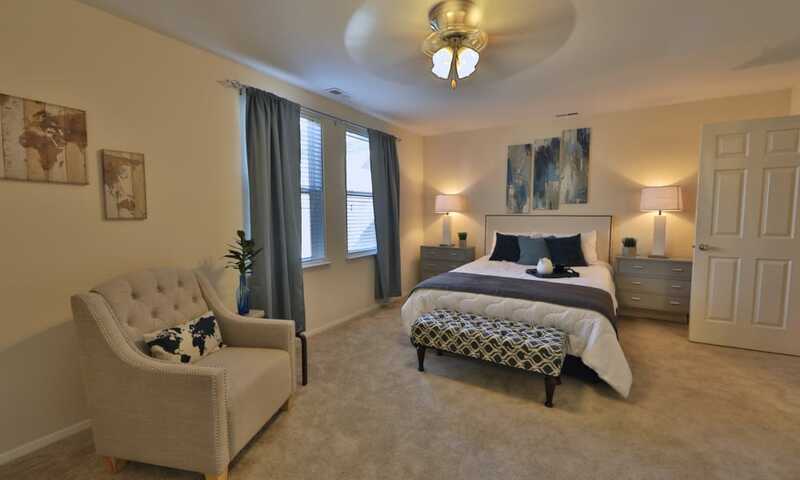 Your new White Marsh, Baltimore, Maryland, apartment is crafted with taste and style. 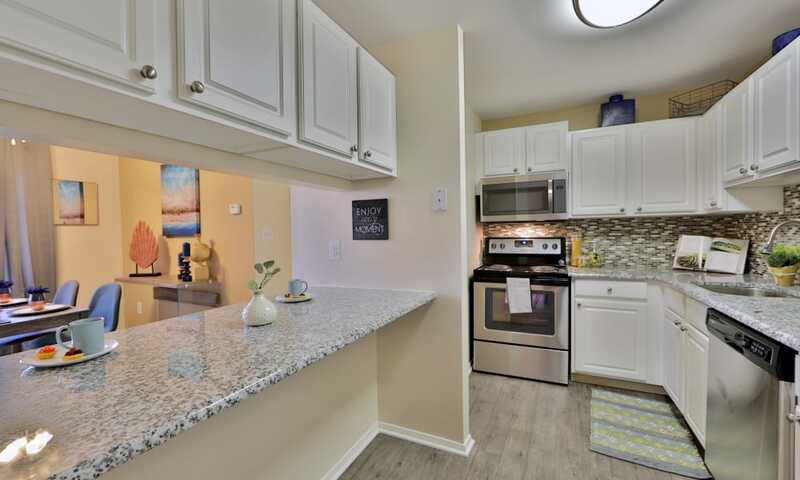 Cook restaurant-quality meals in the gourmet kitchen, fully furnished with granite countertops, a dazzling backsplash, and stainless-steel sinks. 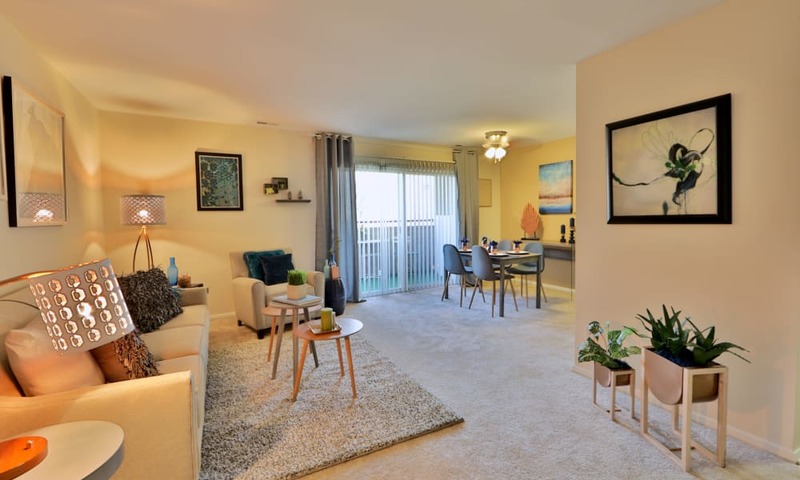 To complement the exceptional interiors, we offer an incredible list of resort-inspired amenities at Silver Spring Station Apartment Homes. 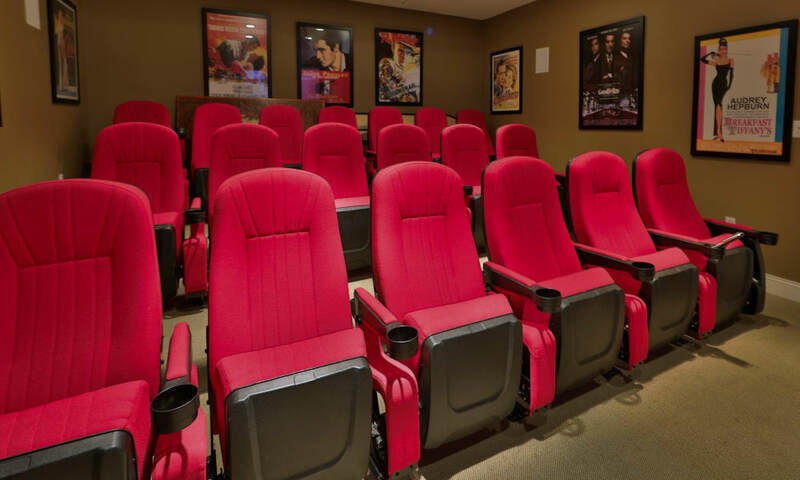 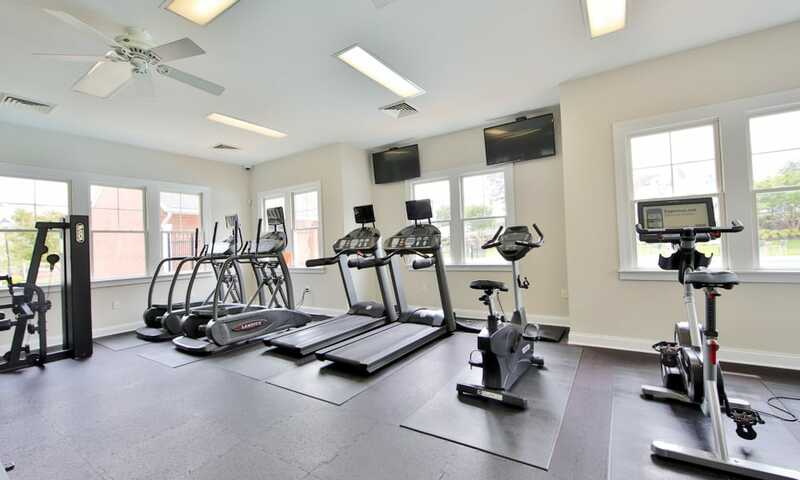 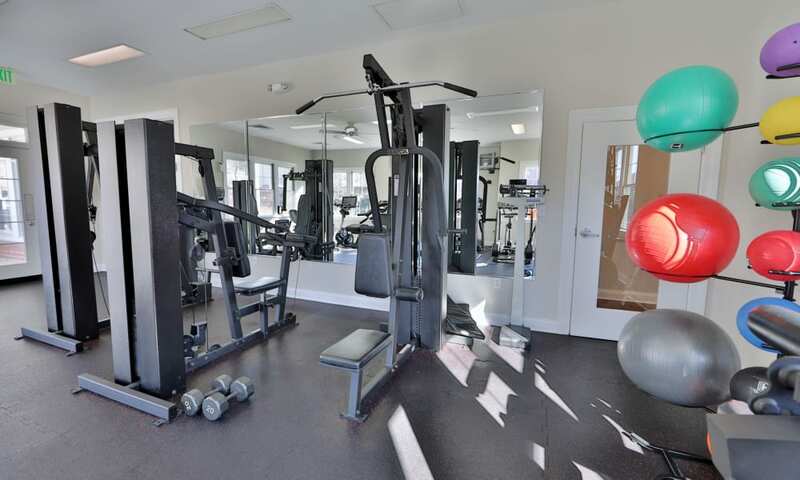 From the picture-perfect theater room to the fully equipped fitness center, better living is within reach. 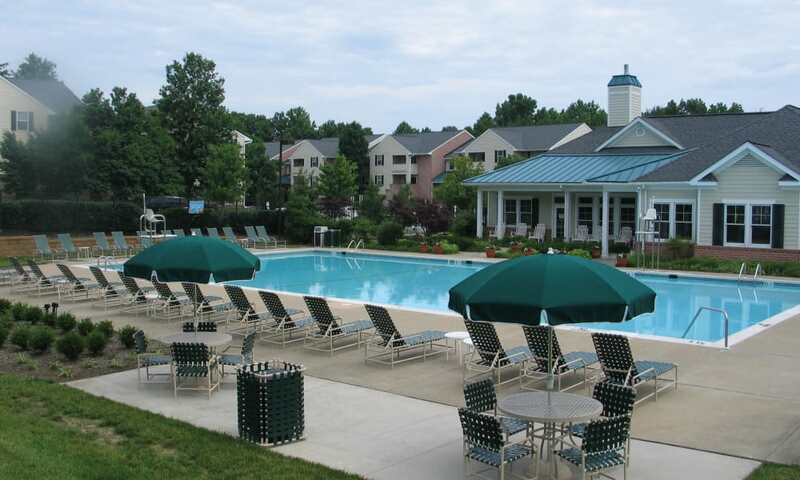 In the warm summer months, you can kick back and relax at our beautiful outdoor swimming pool. 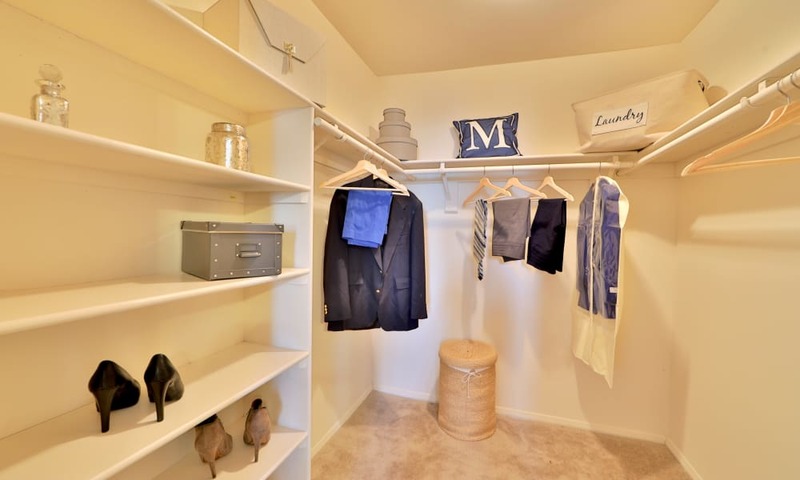 And because our community is managed by Morgan Properties, you can always rely on our attention to detail and commitment to customer service. 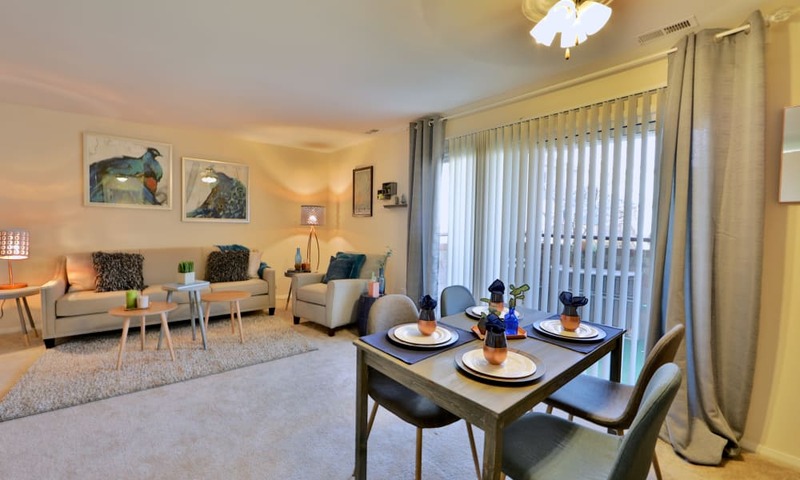 To tour our beautiful community, contact the friendly team at Silver Spring Station Apartment Homes. 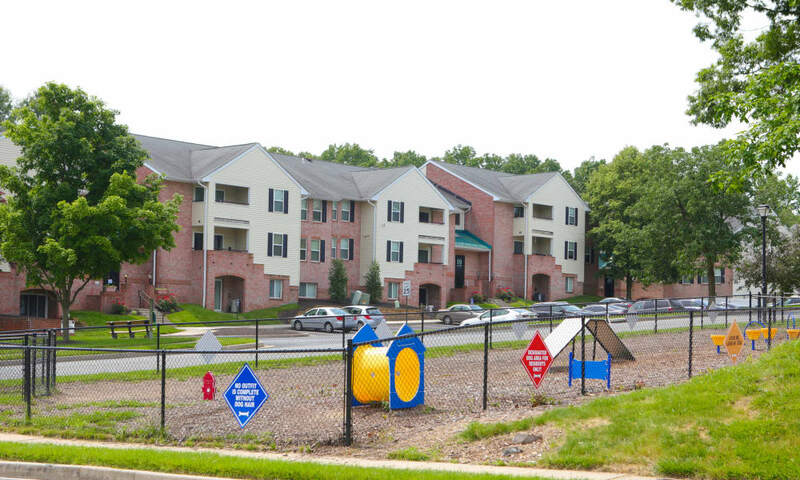 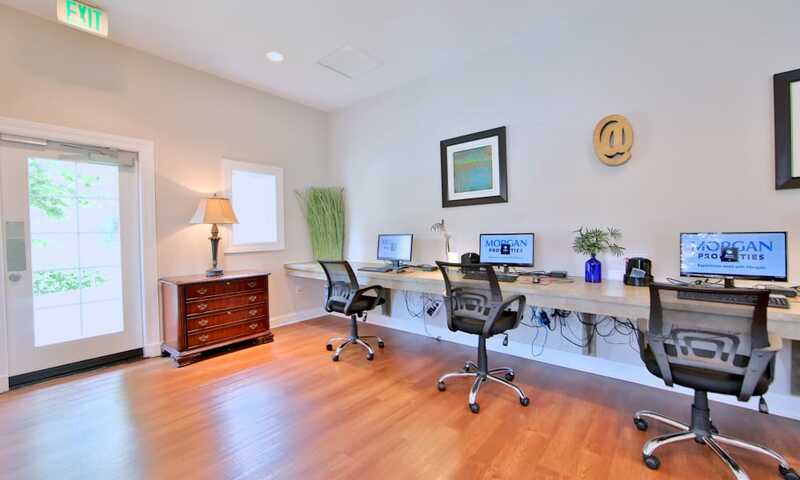 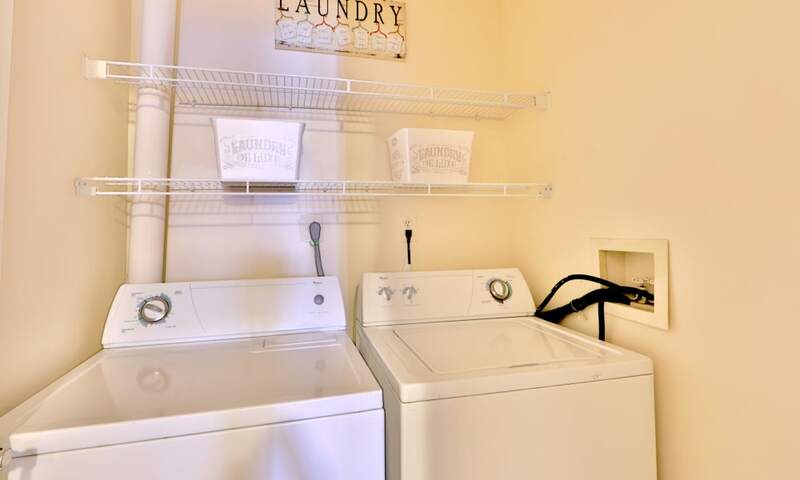 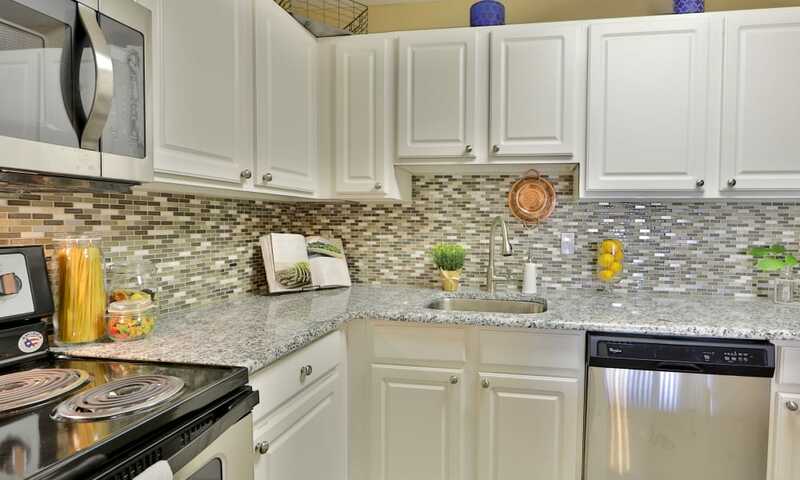 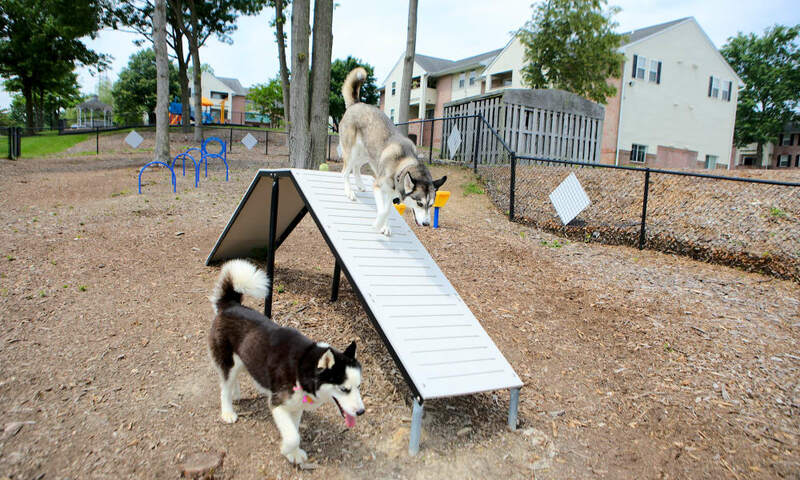 Let us show you around our White Marsh, Baltimore, MD, apartments near The Avenue.